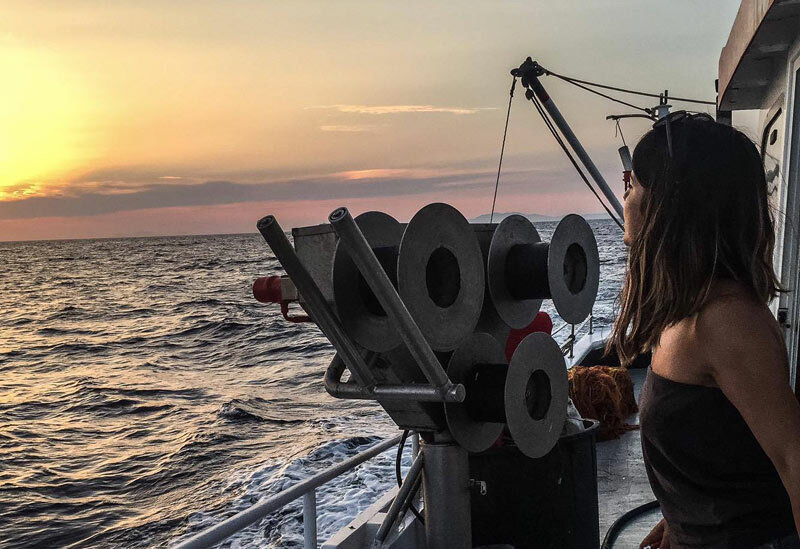 “Fishing tourism is a part of experiential tourism and gives to Santorini’s visitors the opportunity to participate in various activities and traditional occupations of the locals. Specifically, an intriguing activity of alternative tourism, fishing tourism enables holidaymakers to be part of the traditional fishing process and to fish. Arvanitis family for three generations now has a 60 years’ experience in fishing and thus we decided to give new life to the history of fishing on the island”. 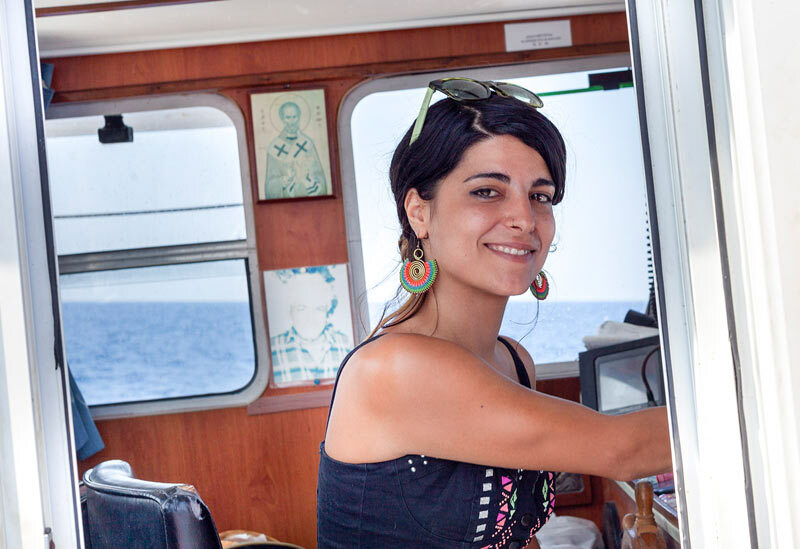 Anthi, will be your captain and leader to the Santorini fishing experience as she belongs to a family with a long tradition in fishing on the island of Santorini. Her father is a well-known fisherman and owner of the fish tavern Giorgaros in Akrotiri, close to Faros (the Lighthouse of Santorini). 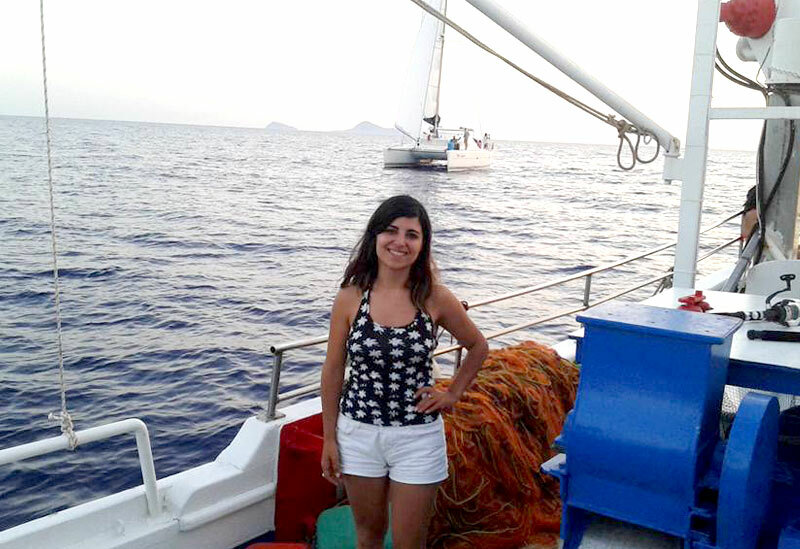 Anthi is a licenced fishing tours & charters in Santorini expert and she definitely has all the insider’s tips about fishing in Santorini. 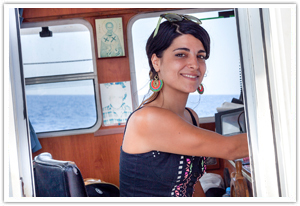 She will be your guide to a Santorini Fishing Experience that you will remember! viyth Help us prevent SPAM!